Would you like a comic with that wine tasting note? Comics for adults about wine are a growth area these days in French literature. The website The Local France reports that the genre that was completely unheard of little more than a decade ago has jostled itself on to the bookshelves, with a festival dedicated to it booming among the vineyards near Bordeaux. 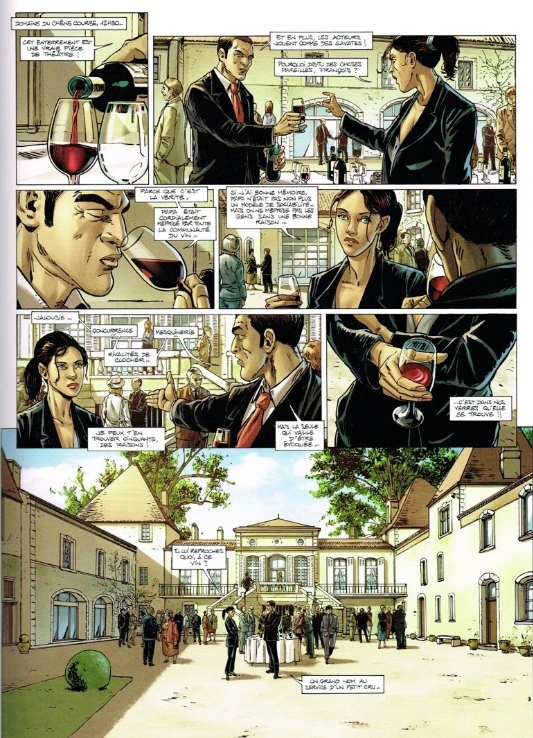 The story attributes "BD & Vin" -- meaning graphic novels and wine -- to the winemaker Romain Sou, whose Chateau Lacouture domaine is just across the Gironde estuary from the fabled Chateau Margaux. "I love graphic novels and I love wine and so do most of my friends. 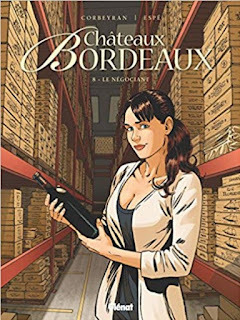 But 10 years ago when we started, it wasn't at all obvious that there would be a thirst for BDs (graphic novels) about wine," said Sou. The Owl is looking forward to James Halliday adapting to this new wave of wine writing.